For over 30 years, Farlow’s has ea rned a international reputation for working closely with customers from concept to completion of our handcrafted products. 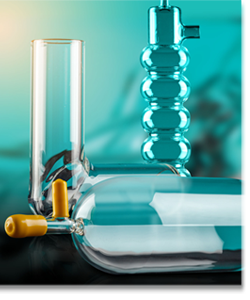 Compared with other absolute materials, glass is durable, malleable and transparent, giving your industry cost-effective solutions for research, development and full production. 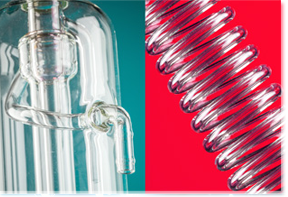 Our world-wide customers include a variety of industries including medical, aquaculture, environmental and more. From the formative stages of engineering and design for your ideas to the expedient delivery of your specialized glass components, our staff is available to assist you with every step towards your vision. Rapid Turnaround with standard lead time of 2 weeks.